This December, Ledgeview Partners is bringing you a series of recaps that show the most popular content that lived on our website in 2018. 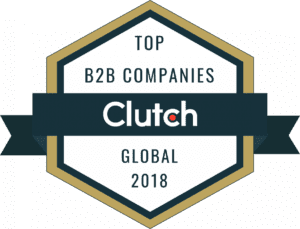 We hope these recaps bring you as much knowledge and insight as possible to finish 2018 and start 2019 on the right foot with all of your processes and strategies. 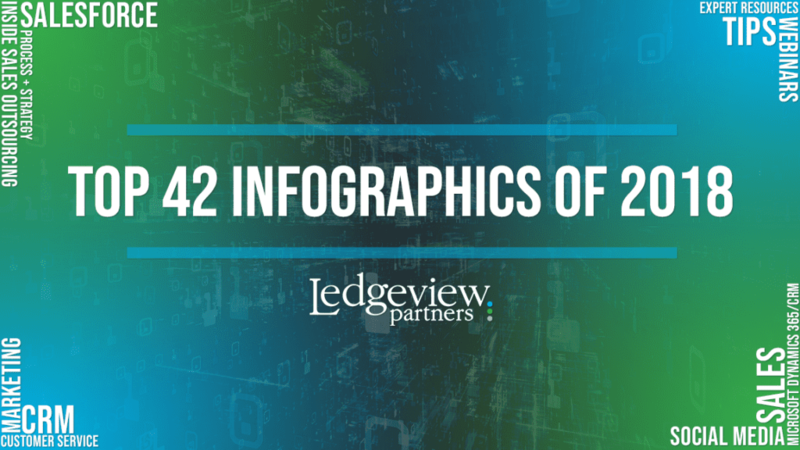 For this list, we have determined the most popular Ledgeview Partners Infographics of 2018 based on the CTR (click-through rate) of each piece. This data was documented and analyzed in reports generated from backend data systems, from content that lived on the Ledgeview Partners website over the course of the year, from Jan. 1, 2018, to now. We are excited to bring you this list of a variety of infographics that we published in 2018 and look forward to hearing your feedback on these rankings! When you’re struggling to know where to get started with creating a successful sales coaching program, this infographic will help. It’s time to call yourselves out! If your sales coaching program isn’t working, you might be using one of the worst types. We explain more in this infographic. 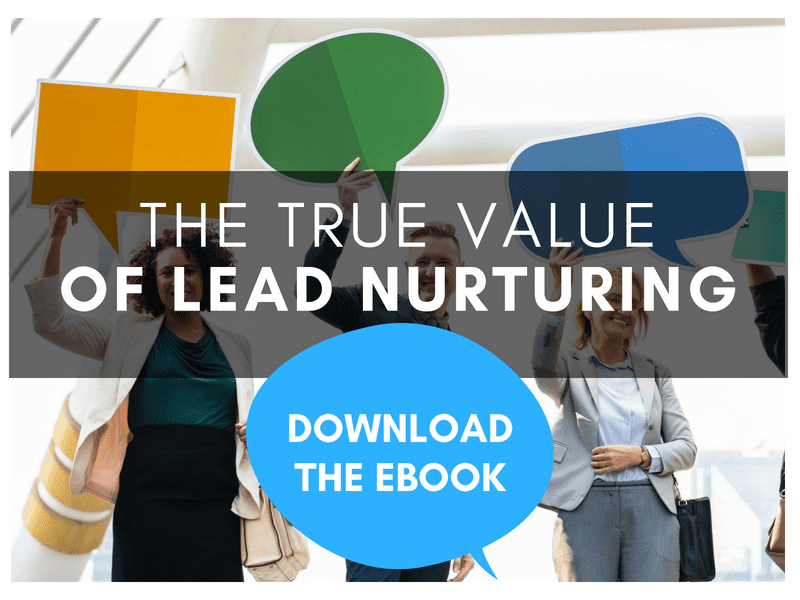 Lead nurturing is very effective when done right. 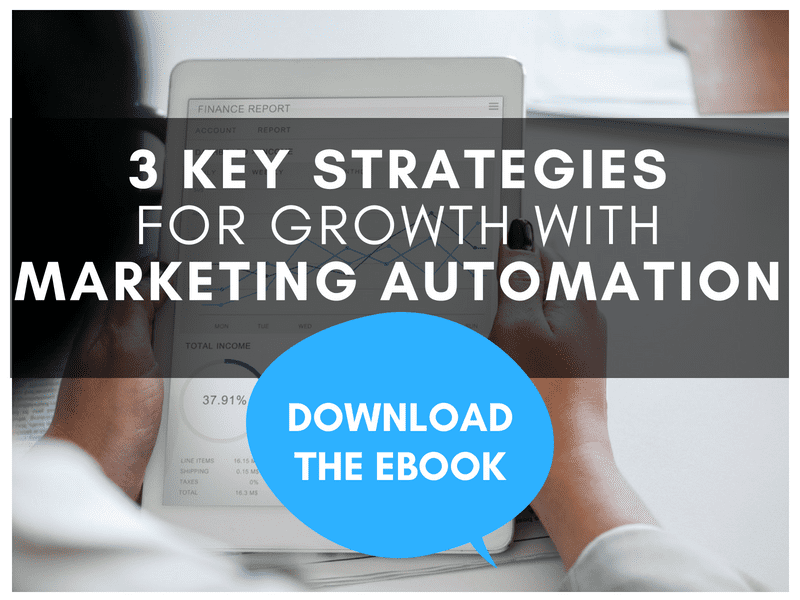 If you’re unfamiliar with the lead nurturing process in marketing automation technology in correlation with your CRM system, this infographic is a must-read/see! Get the ingredients to a successful sales coaching program recipe with this expert infographic. 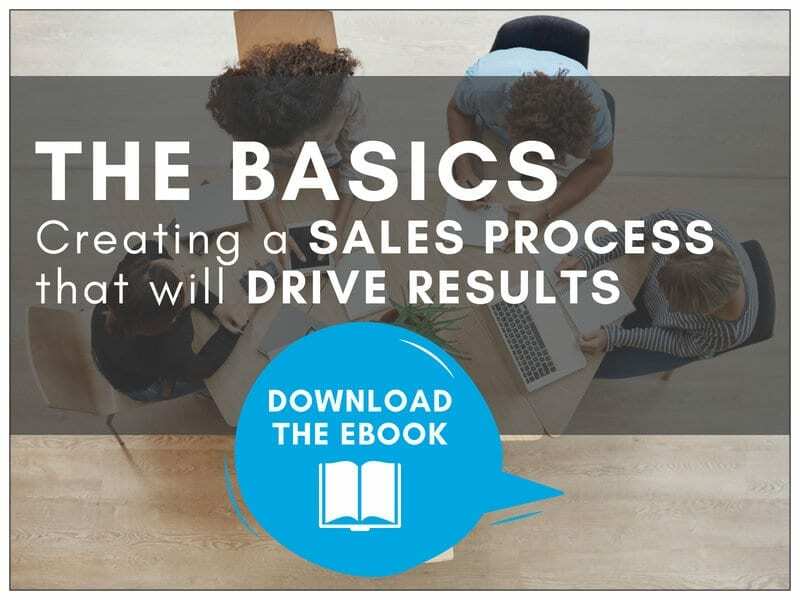 When it comes to building an effective inside sales program, set and define your best practices from the get-go to prevent program pitfalls. We explain how to with this infographic. There’s a lot that goes into an effective sales process. Do you have your roadmap to success ready to go? This infographic works as a template to help you fill in the details so you can create your own uniquely effective sales process. Are you feeling stuck while trying to determine which type of sales coaching program your organization needs? Uncover the basics of these two commonly-known and widely-used sales coaching program types and decide what’s right for your organization with this expert infographic. Does your sales coach have these qualities? There’s a lot that separates a poor sales program coach from a good one. Have you and your team selected the right leader? Check yourselves with this infographic! 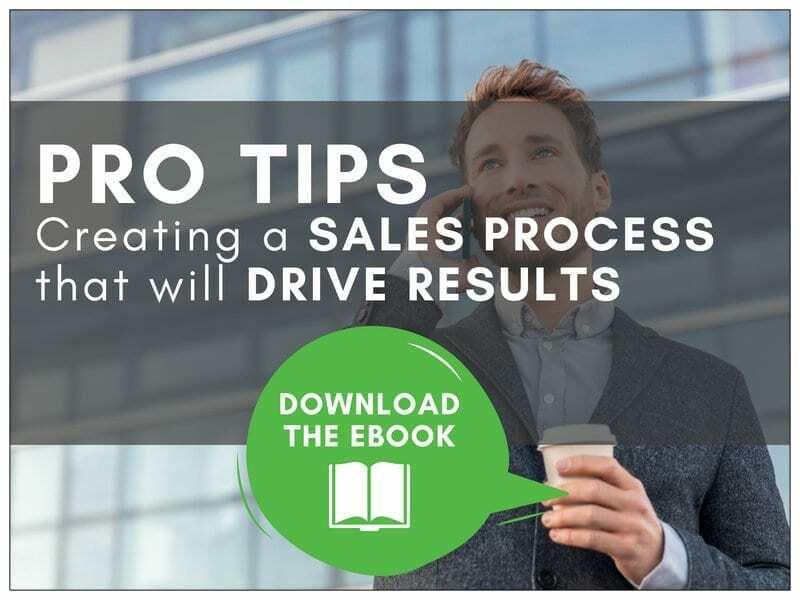 Do you have what it takes to execute a successful sales process? Share this infographic with your sales team to start revamping and refining your process to be successful in the New Year! The benefits of having an inside sales program are tremendous! 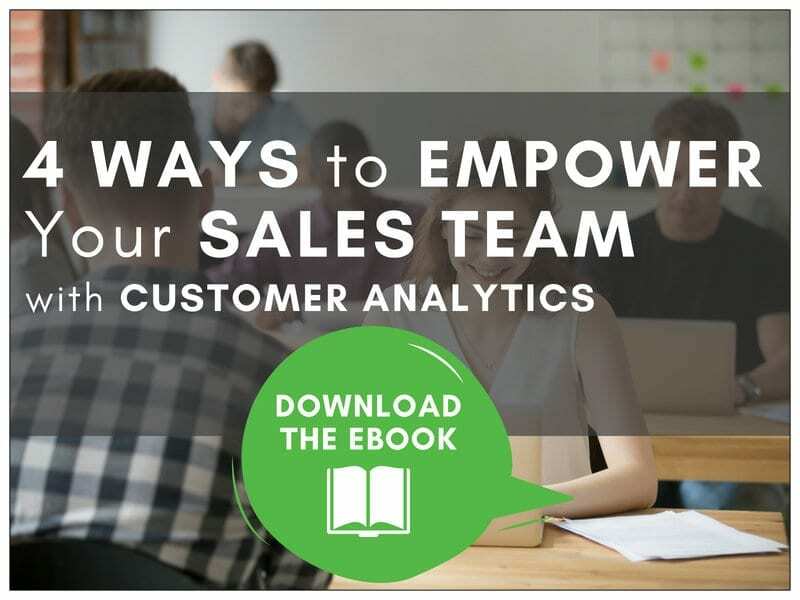 In this infographic, we explain some of the top benefits that may help motivate you to implement your own inside sales program in the New Year. Lubricant Marketers will benefit most from utilizing Territory Management in CRM. When it comes to addressing appointment cancellation, optimizing your time on the road, and seeing more customers in less trips, this feature of CRM will be your best friend. The most effective sales processes line up with the customer journey. Does yours? If you haven’t moved to the Cloud already, 2019 might be your year, and this infographic explains why. What is the true value of building lead relationships? In truth, there are many positives, from establishing thought leadership to building trust to understanding your leads’ wants and needs, to understanding their research patterns and triggers. In today’s digital world, the more you know about your leads, the better equipped you are to become successful. Building a CRM project team may feel like an overwhelming task, but Ledgeview hopes to make things all the easier for you with this infographic! Learn more about why it’s important to clearly identify responsibilities among your team, and what they should be. Are you ready to make your CSR (Customer Service Rep) hiring process more effective? Follow the tips in this infographic to create your own winning team! Are you ready to train your CSR on key initiatives and drive participation in “mock” scenarios to put them on the path to customer service excellence? This infographic will help walk you through how to do this within your organization. Personalized marketing has become the status quo for marketers across industries and businesses. 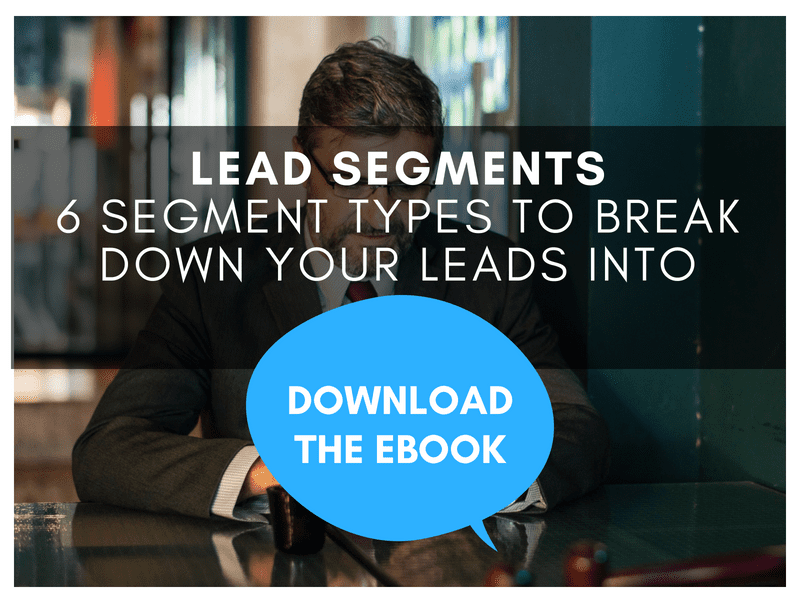 When it comes to marketing, in order to deliver more individualized and targeted messages and experiences to your leads and customers, you should segment your accounts into lists that you can leverage to meet individual demands. This infographic shows you how to do this! 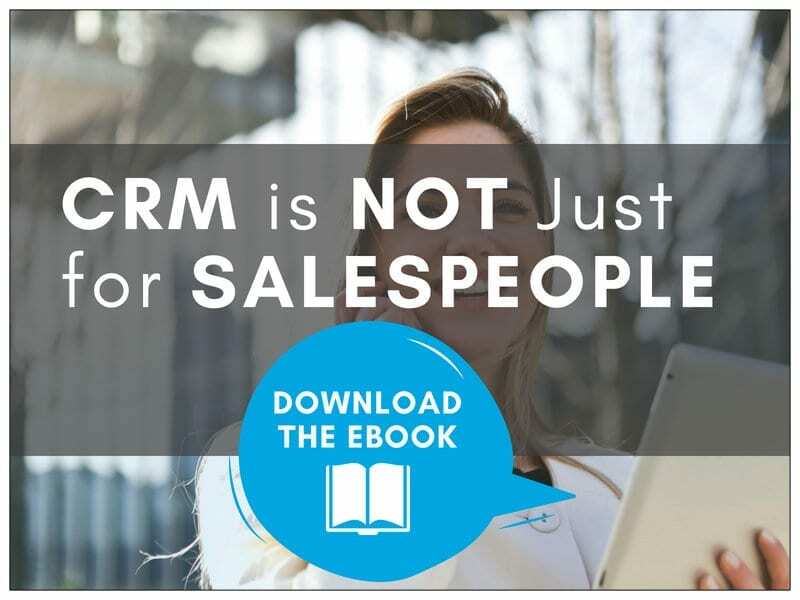 Don’t let data get lost during your CRM implementation. Be sure to not skip any of these important considerations as you prepare to execute this phase of your CRM project. One critical piece of your CRM implementation will be selecting the right partner. When it comes to finding the right CRM partner, you will want to feel confident that they are a good match for your goals, culture, etc. Are you a Lubricant Marketer using CRM for Oil and Gas to be an industry leader? This infographic explains how you can optimize the system to reach your goals much more effectively! It’s time to get your sales and marketing team on the same page, don’t you think? 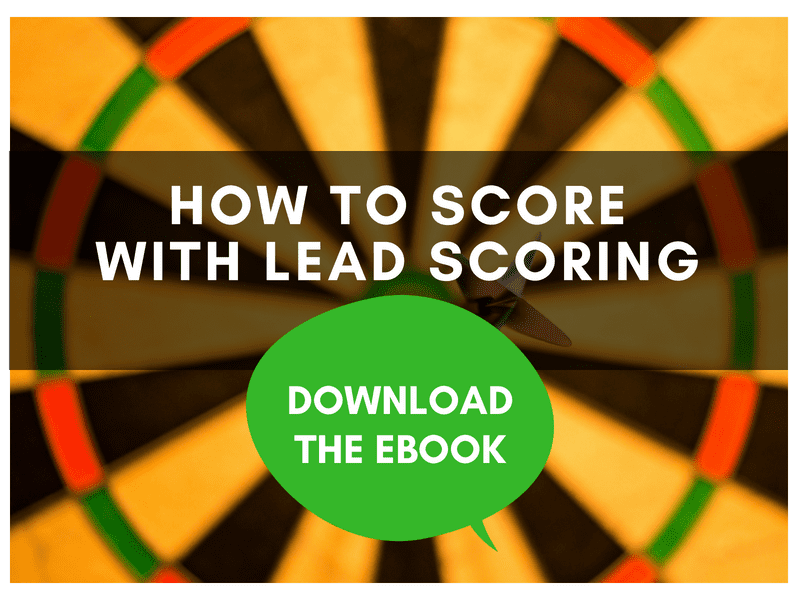 Increasing and managing leads together is an effective way to bring your teammates together. We elaborate with six quick tips in this expert infographic. If you haven’t heard it before, you’re about to hear it everywhere! Inside sales reps are the future, and they differ from customer service reps (CSR) and outside (field) reps in many ways. This infographic walks you through the differences and explains why inside sales reps are so invaluable. 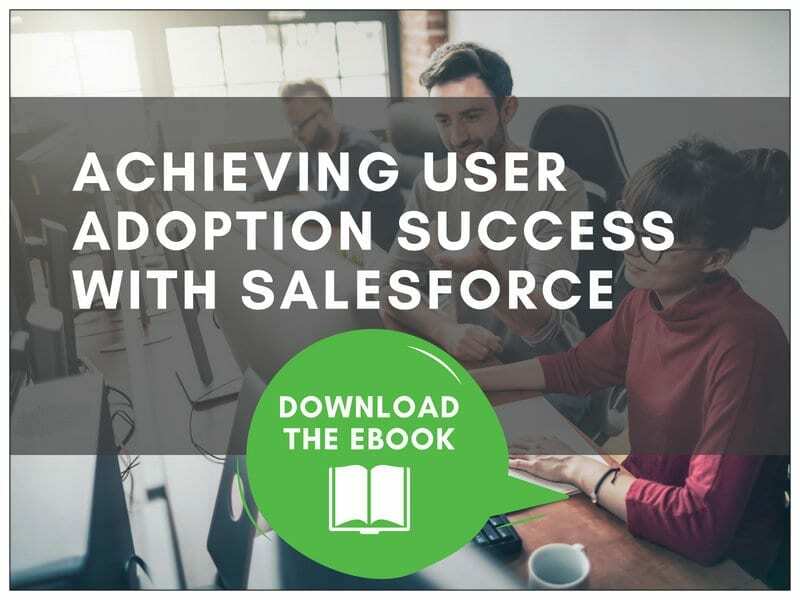 This infographic explains how to gain high continuous CRM user adoption uniquely with Salesforce. Whether for individuals or teams of users, these quick tips are ones you can absorb and take action on, in a hurry. These CRM implementation project team mistakes are fairly common, so, if they’ve happened to you, don’t worry – there are many ways you can amend them, and we have explored that topic across the blog, so we encourage you to investigate! 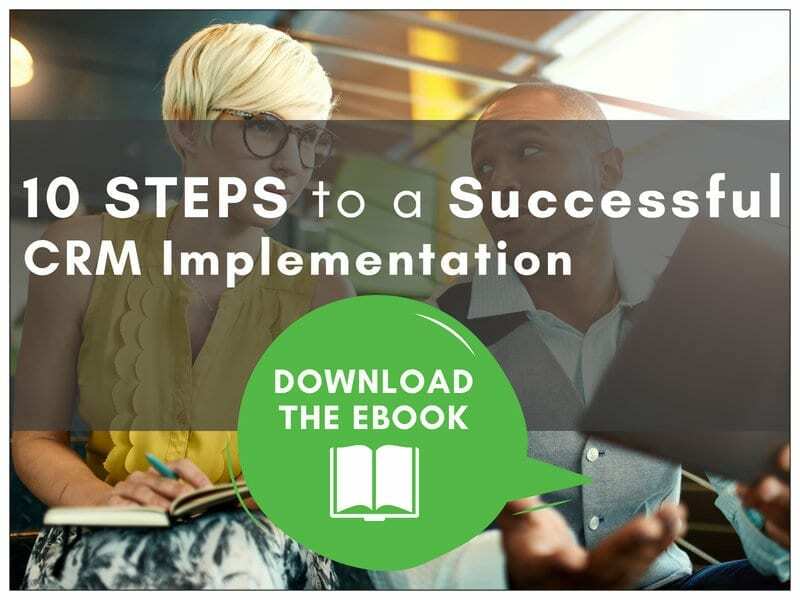 To set your CRM project and team up for success during the implementation phase, if you’ve yet to start it, follow the tips shared in this infographic. 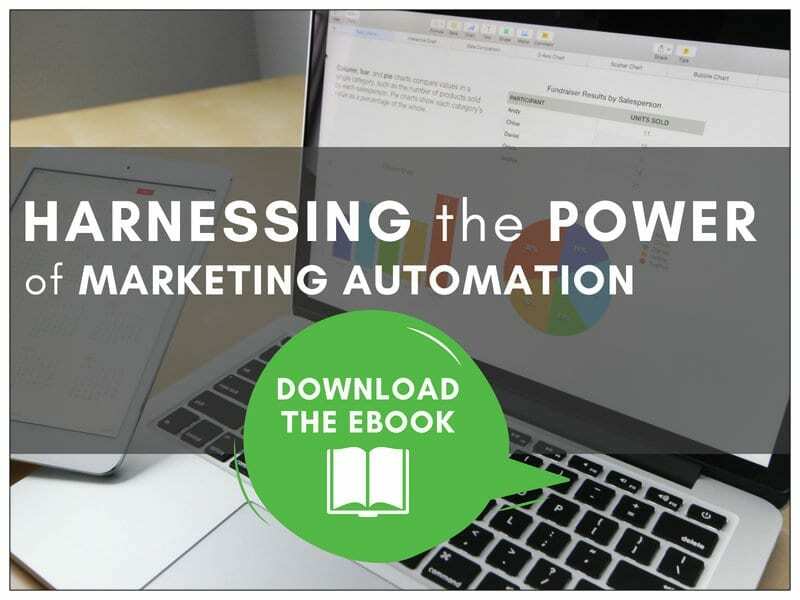 When it comes to scoring leads in your marketing automation system, developing the right criterion for scoring, defining your lead scoring stages, attracting with content, capturing with forms, and much more … all lead to your success with marketing automation. We dive deeper into these actions in this infographic. How do you keep up the CRM momentum after your rollout day? Ledgeview Partners walks you through top tips with this infographic to keep you nd your CRM users driving down the same path to CRM success. Do you have everything it takes to create a successful CRM project? Use this infographic as your CRM implementation checklist! Creating an effective sales process comes from successfully managing your sales team and pipeline. 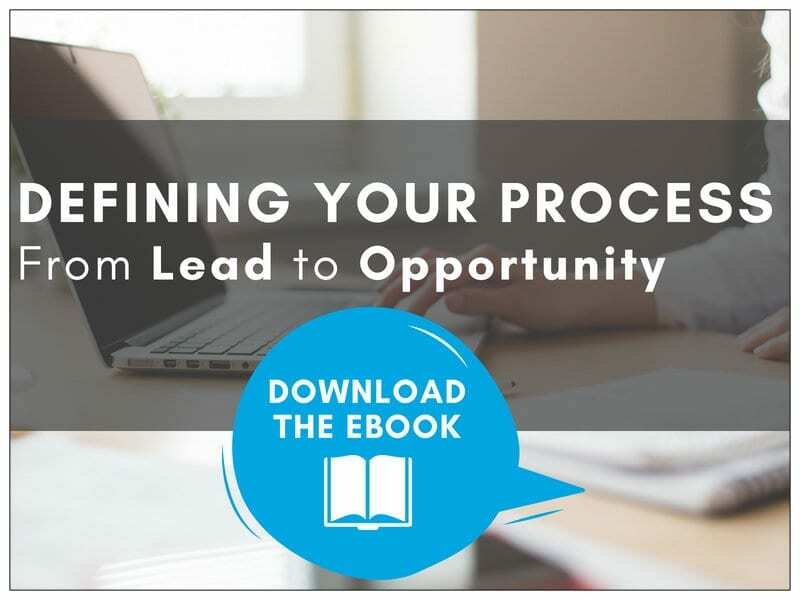 The most common problem Ledgeview finds with lacking processes is a lack of follow-through by employees and proper implementation by managers. Don’t fall into this mold! Get the tips you need to succeed with this infographic. 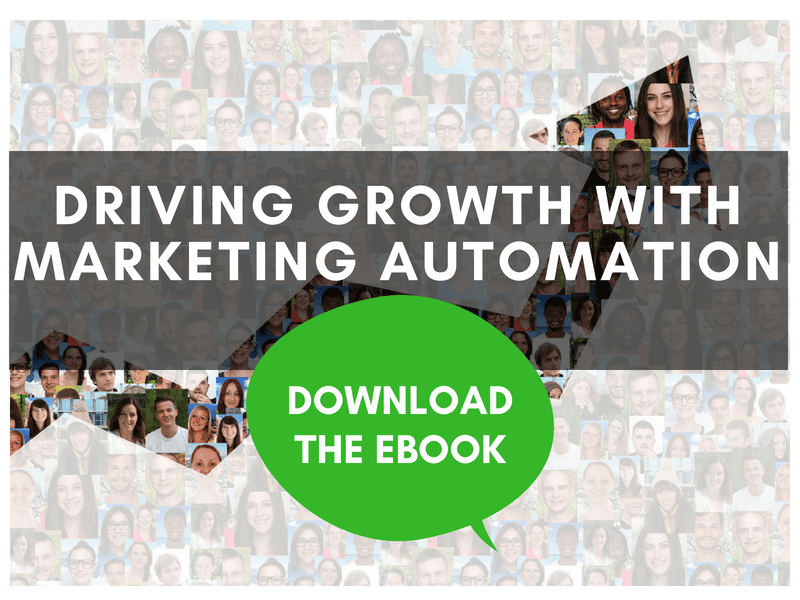 Email marketing isn’t the only component of marketing automation, but it is a very important one. Thrive with your email marketing campaigns with the expert tips shared in this infographic. It’s time to shop for the ingredients for a successful CRM project! Do you know the recipe, or does yours need some refinement? Get the most delicious outcomes out of your CRM project with this expert infographic. 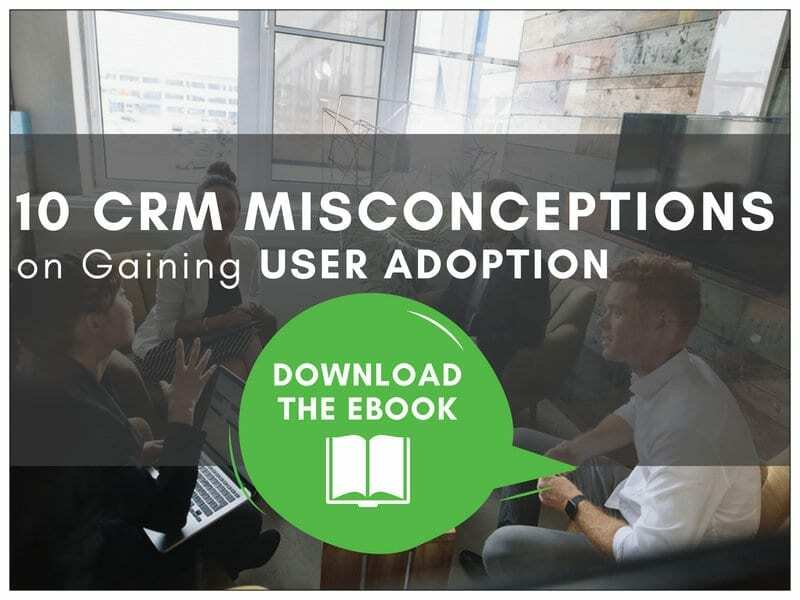 Gaining user adoption isn’t always one of the easiest things to do when it comes to implementing a CRM system in your organization – we get it! 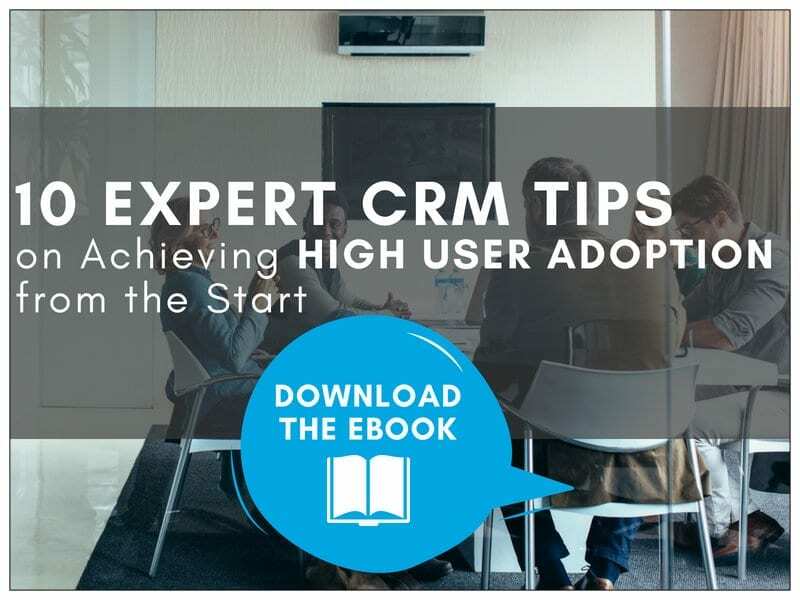 The tips shared in this infographic will help make things a lot easier for you to achieve high user adoption from the start of your CRM project. 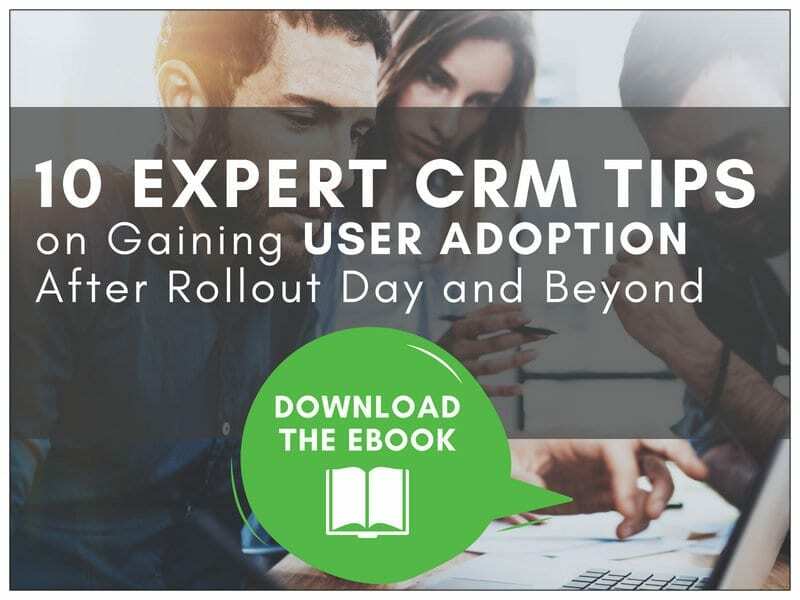 When CRM user adoption goes stale, it can easily lead to or be the result of other inefficiencies within your organization. Don’t let user adoption fall through the cracks. 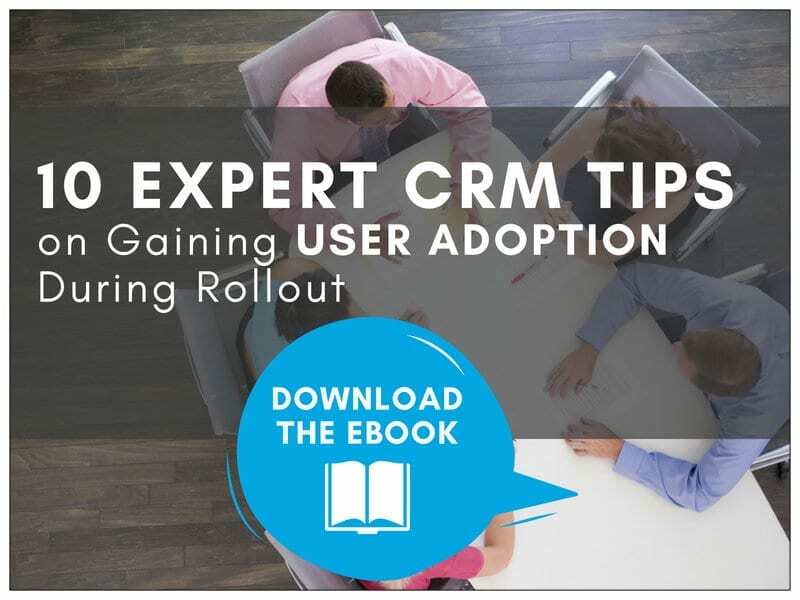 We help you address common CRM user adoption problems uniquely within Salesforce with this infographic. Make your CRM rollout day a celebration! After all the work you and your team have put into your project to get here, you deserve to rock out your day. This infographic explains how to get everyone on board during this phase of your CRM project. Are you encouraging continued education as a leader within your organization? If so, how? If not, it’s time to do so! Here are some benefits of sharing infographics with your team members as a way to help shape their knowledge and grow their insight. The human eye loves visually engaging content. 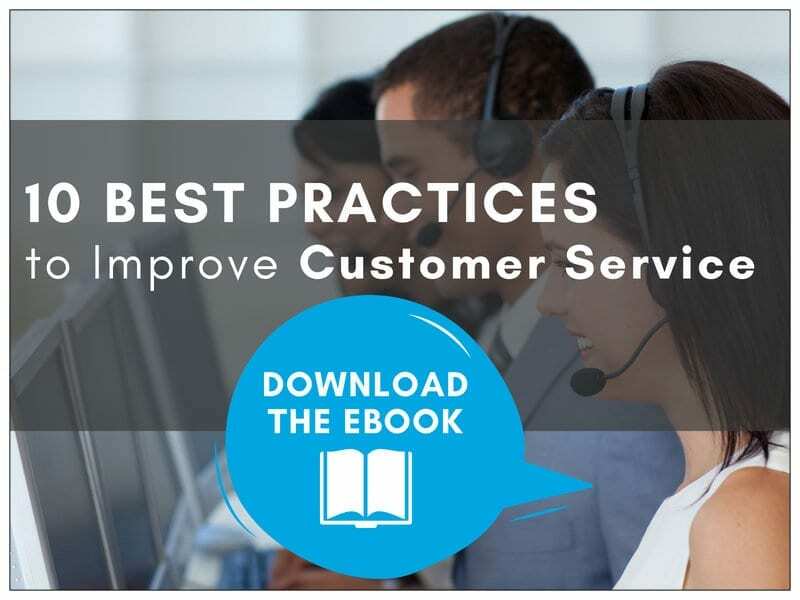 When it comes to customer service issue resolution, there are key expressions Customer Service Reps should use to assure the customer they’re being given the attention and care they need. This infographic walks you through everything your CSR (Customer Service Reps) need to know when it comes to issue resolution. Gain continuous CRM user adoption throughout your business and technology journey with Ledgeview. Debunk common CRM misconceptions from the start to prevent user disengagement from occurring down the road. This infographic walks you through some common woes and misconceptions to address now. Are you tracking the most important goals and metrics with Customer Service? This easy-to-absorb infographic walks you through those you need to pay the most attention to, to be successful. This CRM project “game plan” means a lot in terms of your project’s ultimate success. Is yours well-defined? This infographic will help you review your plan, or create one, to thrive. 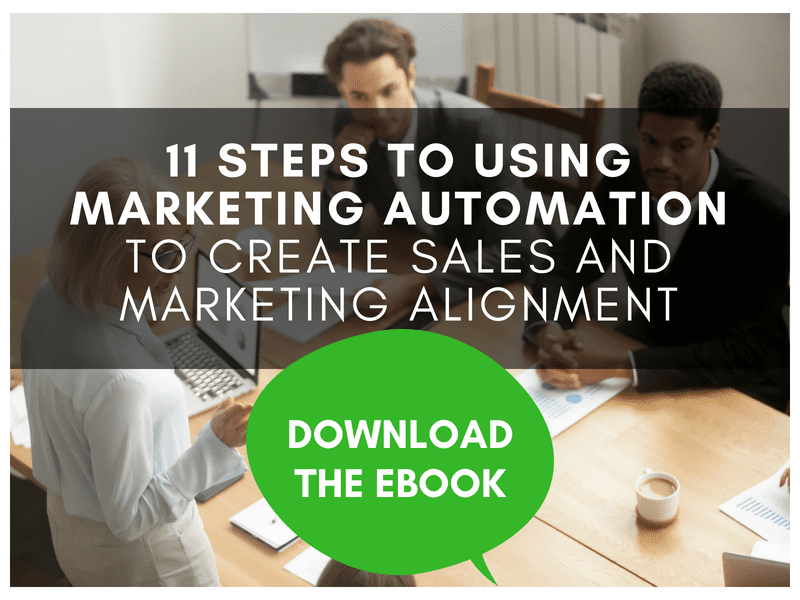 Achieving sales and marketing alignment can lead to your success with driving growth with marketing automation. This infographic will help walk you through the steps and give you the expert insight you need to move forward. 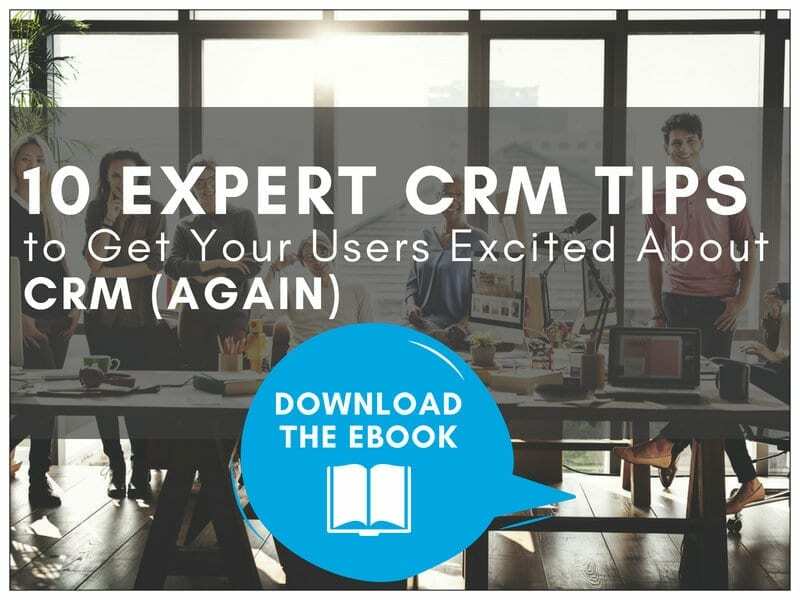 Do you need to reinvigorate some excitement within your CRM users? It might be time to clean up your data, get back on top of IT implications, and more. We give more top tips in this infographic. Many users feel a bit unsure about the differences between Background and Real-time Workflows in Microsoft Dynamics 365/CRM. In this infographic, we help to clear things up! Does it surprise you it’s number one? 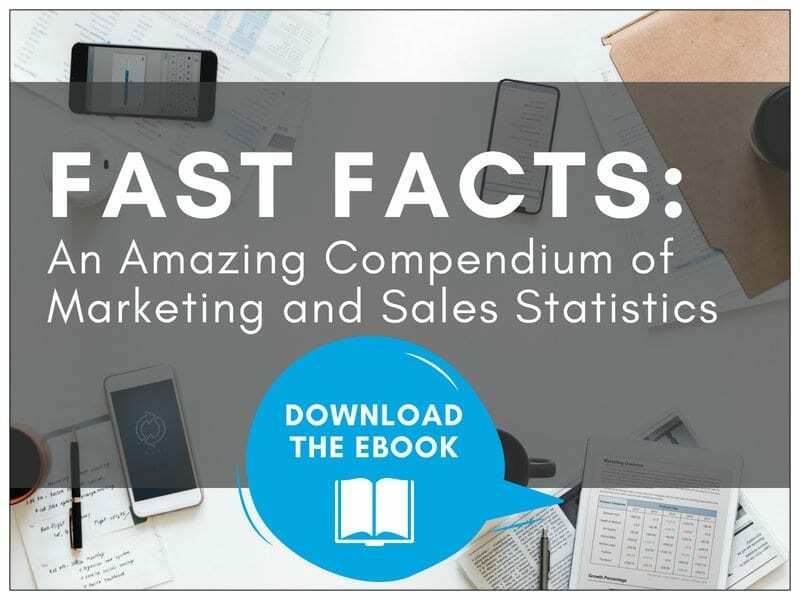 CRM users love comparisons and technical tips, and this infographic covers both. Did any of these rankings surprise you? What is your all-time favorite Infographic from Ledgeview? Do you have ideas for a piece of content you’d like us to create on a specific topic? Reach out to us to submit your request! Get in touch with the marketing department via this form. 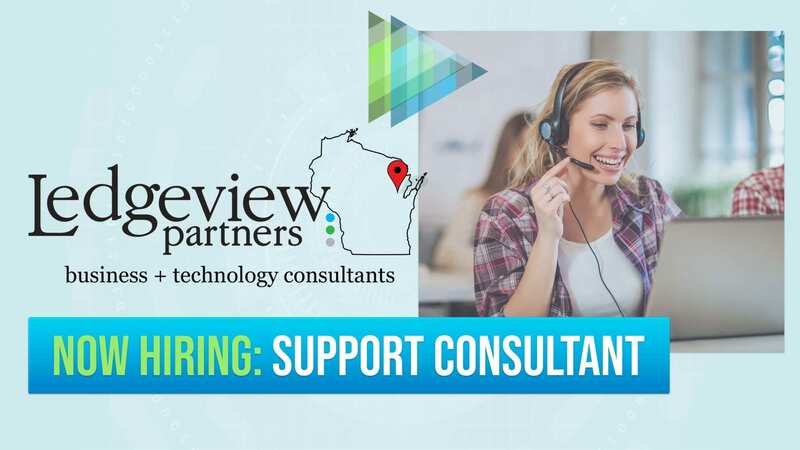 Thanks for reading and subscribing to the Ledgeview Partners blog, and using our Resources Page. We can’t wait to bring you more content in 2019.